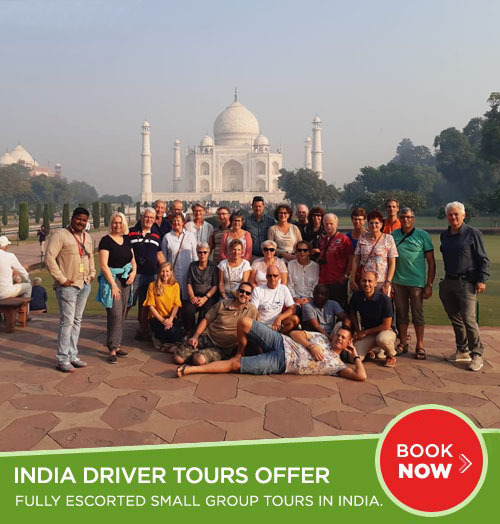 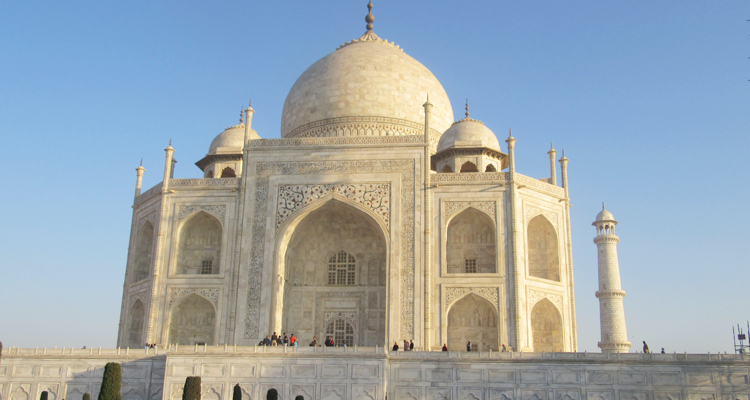 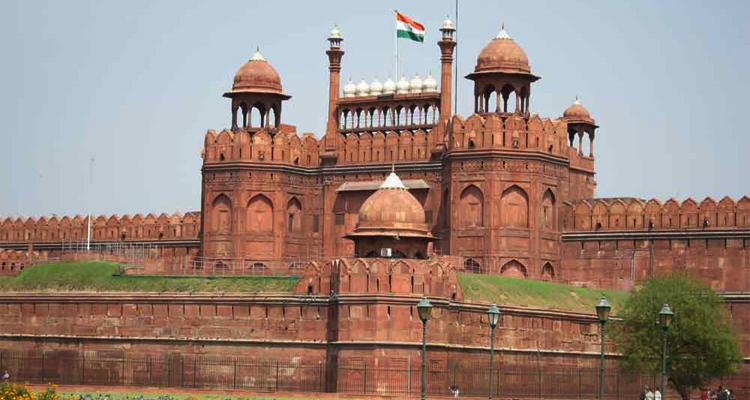 Visit most popular tourist places in Agra - Taj Mahal, Red Fort and Baby Taj. 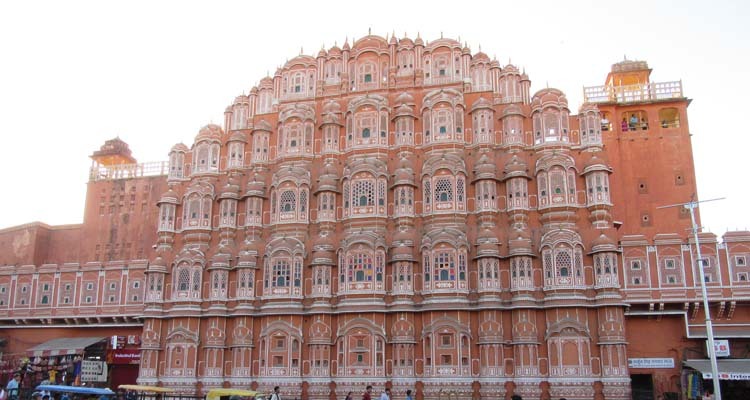 Enjoy an Elephant ride at Amber fort and visit city sightseeing tour of Jaipur - City Palace, Jantar Mantar and Hawa Mahal. 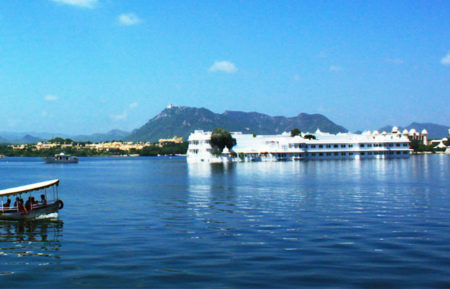 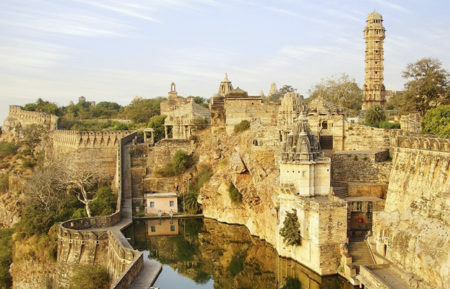 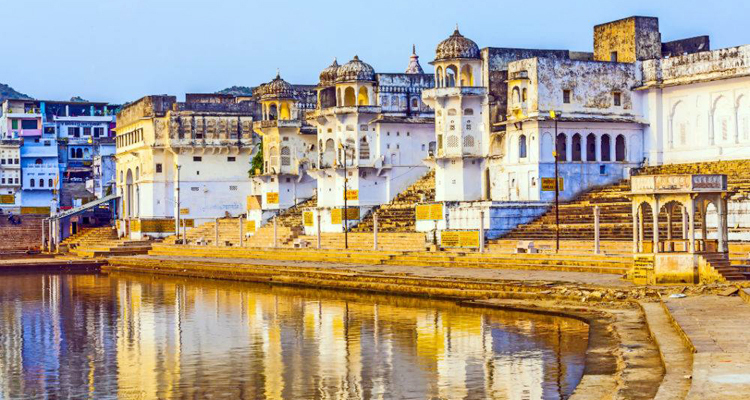 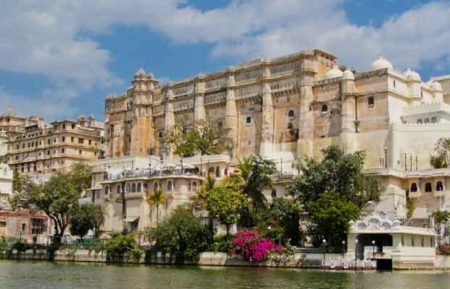 Visit major tourist attractions in Pushkar like Brahma temple, Lake, ghats and local bazaar. 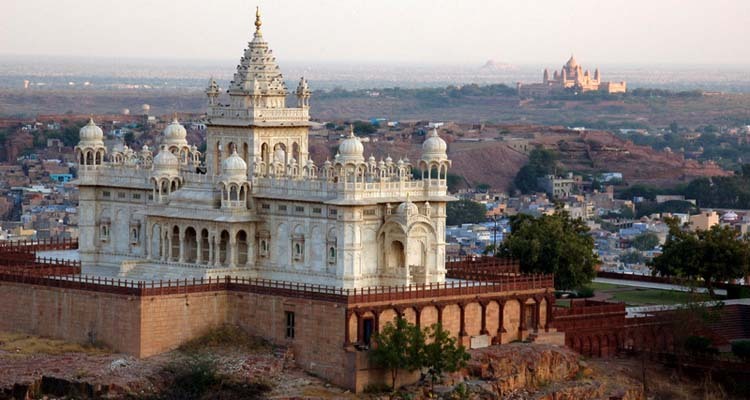 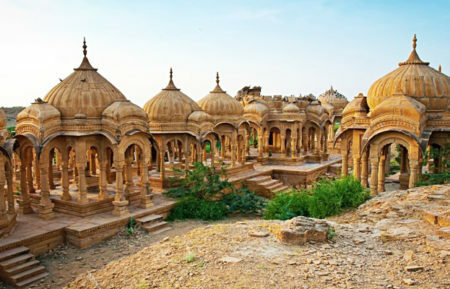 Sightseeing tour of Jodhpur City, explore Mehranghar fort, Jaswant Thada other attractions.